The Japanese brand, A Bathing Ape Fall & Winter line looks to be busy. A Bathing Ape (or BAPE) is a Japanese clothing company founded by Nigo in 1993. The company specializes in men's, women's and kids' lifestyle and urban wear, running 19 stores in Japan, including Bape Stores, Bape Pirate Stores, Bape Kids Stores, Bapexclusive Aoyama, and Bapexclusive Kyoto. In addition to their new collaborative efforts with Stussy, this season also includes clothing and accessories for man’s best friend. BAPE will be sold exclusively through their Bape Land store; powered by internet retailer Zozo. A Bathing Ape brand is recognized for their camouflage designs and ape head logo, which is also apparent in their pet line. 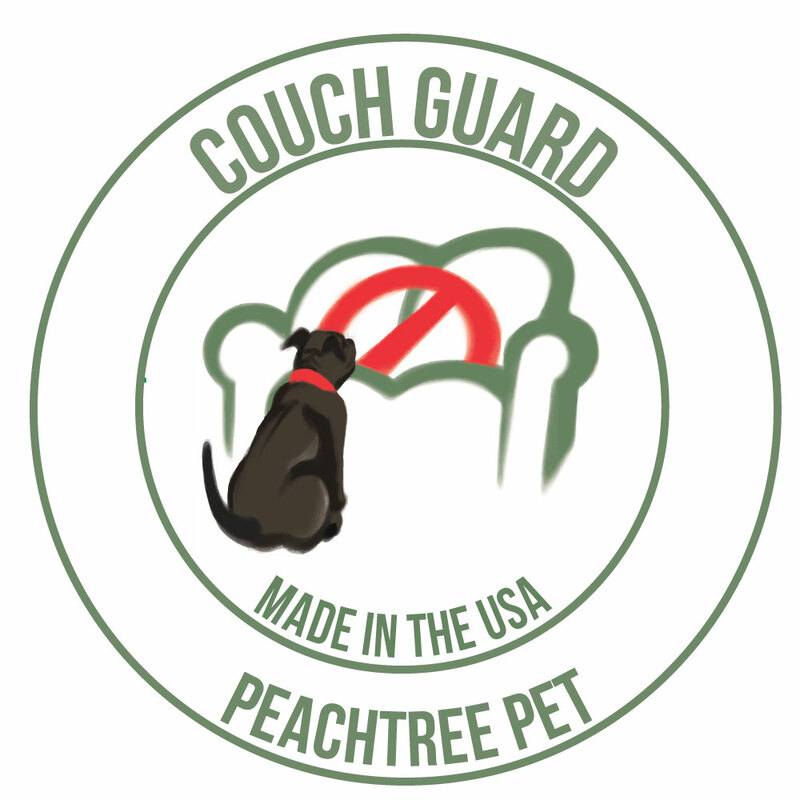 Feature items include bandanas, leashes, collars, hoodies, crewnecks, cut & sewn t-shirts, and dog pillows that are camouflage green for your pooch.